Everyone has fears, but don't let fear rooted in the myths of water gardening keep you from exploring your options when it comes to adding a beautiful pond or water garden to your home. Let's dig into a few facts regarding maintaining your own pond or water garden and dispel some myths. First, the question can arise about the quality of the water in your pond and whether it should be tested. Considering that ponds in nature are never tested to ensure good quality, it stands to reason that if your pond is designed and built in a way that parallels how ponds function in nature, your pond water will not need to be tested either. Adding rocks and gravel help provide a place for good bacteria to live, and those bacteria will naturally keep your pond water clean and clear without sludge buildup, working with you, not against you, to keep your pond clean. By having a pond or water garden that mirrors how ponds are found in nature, you also eliminate the need for UV clarifying lights, which, although able to keep your pond water clear, they do so artificially. 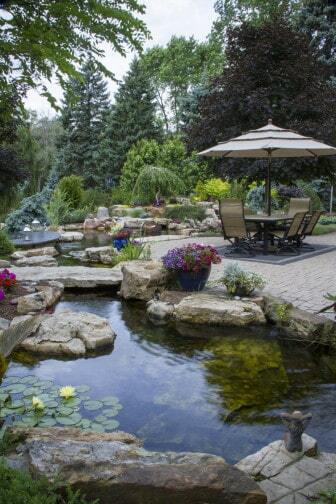 If your pond is naturally balanced and well designed, you will not need UV lights at all. The details of water filtration can be a concern, including whether or not to filter and how often. 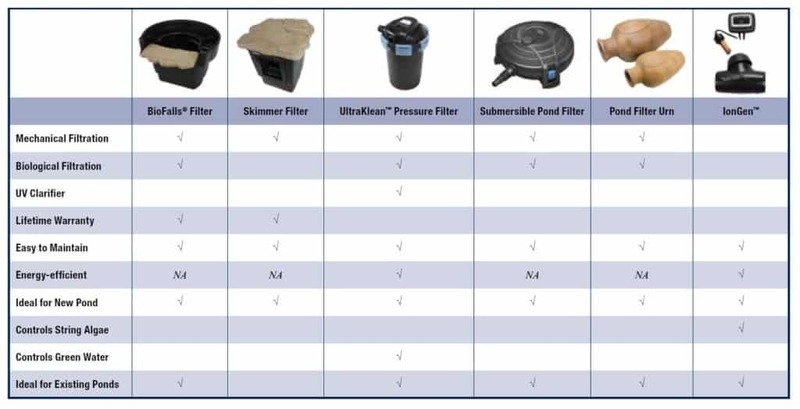 It is good to filter your pond water, with no more than annual draining and cleaning, but filter pads in your skimmer that are too tight will pick up the smallest debris, causing you to need to clean out the filtering system excessively. Water clarity is right on track if you can see a dime on the bottom of your pond. This amount of clarity is healthy for any fish in your pond, and if you filter more often for additional clarity, you create more problems rather than prevent them. Some people avoid ponds and water gardening because of the potential for problems or because they think they require too much maintenance. Maybe a neighbor will complain about a huge mess, or maybe you don't feel adequate to maintain your pond or fix a problem that may arise.  Life happens, problems occur, but that's okay because Premiere Aquascapes, Inc., has the experts, experience and ability to service your pond or water garden for you or to teach you how and support you if you want to do it yourself. By trusting Premiere Aquascapes, Inc., with your pond or water garden project, problems are prevented initially by their expertise, and when life happens, they are there to fix the problem and get you back to enjoying your beautiful, relaxing pond or water garden.